This week we discuss a graphics design app and a ‘learn to code’ app. And they are both free! You can export your amazing creation to Google Drive or Dropbox. Only available for iPads running iOS10, but it is FREE. 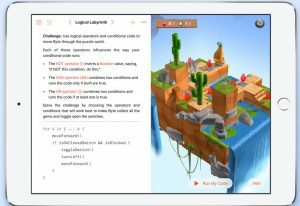 Learn how to code in Swift by helping a little critter named Byte solve puzzles in a virtual world. Part of Apple’s “Everyone Can Code” initiative. It’s an app meant for kids, but us old folks can appreciate it too. 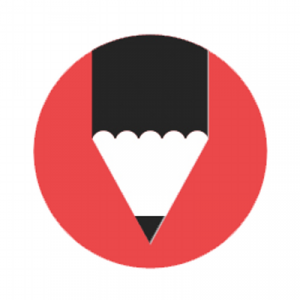 Tagged Apple, Graphics, Swift Playgrounds, YouIDraw. Bookmark the permalink.